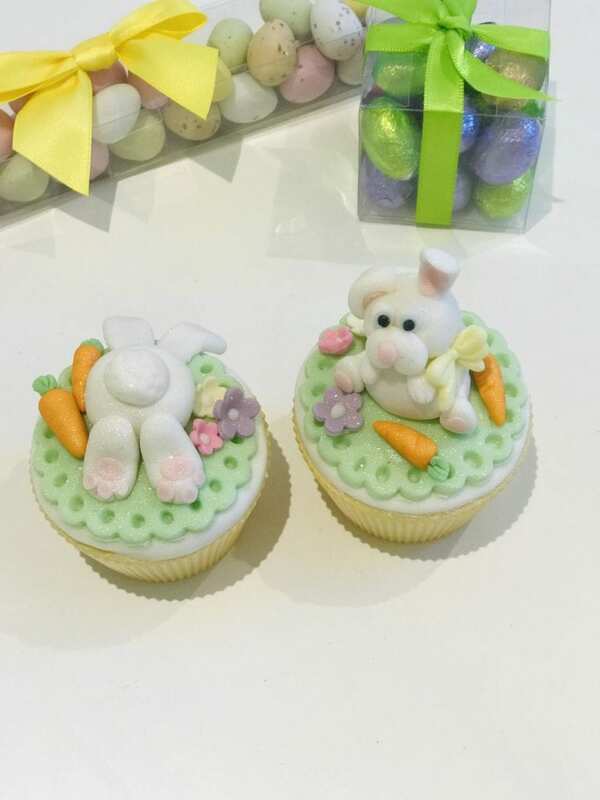 1.30 to 4pm – £45 Make bunnies, baby ducks and spring lambs to adorn half a dozen cupcakes for you to take home. Learn some fondant modelling tips and how to ice your cupcakes to with both buttercream swirls and fondant finish. Just need to bring an apron, all materials are supplied. Tea and coffee is included as well as a 10% discount to class members on the day for cake craft supplies in our shop.